Appreciation is a basic human need! Experts believe that praise and recognition have always been crucial in improving employee productivity, engagement and retention. Managers, HR and the leadership need to understand its significance and the positive impact it has on business growth. A simple thing, such as a shout out in a team meeting or a company-wide email to acknowledge good work or a personal call for appreciation, goes a long way. These gestures are highly motivational. By prioritizing employee appreciation and working on rewards and recognition ideas, an employer can motivate employees and build a productive, positive and competitive work culture. Rewarding employees with financial compensation in addition to their base pay, can be a good motivator. Employers often offer variable pay incentives to recognize employee efforts. In fact, performance based bonus encourages the workforce to achieve their performance goals and contribute towards team expectations. It also acts as a performance motivator and retention tool. 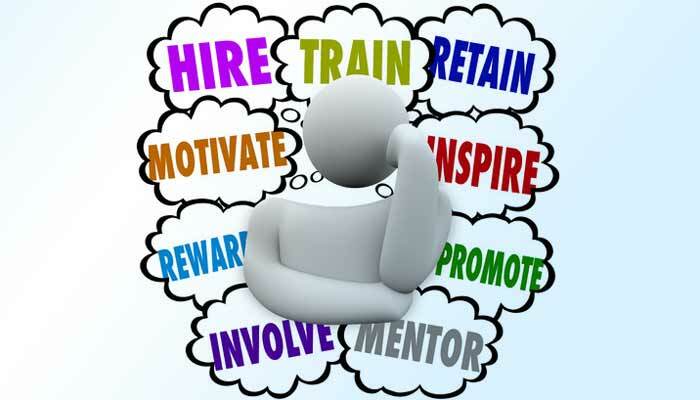 How to reward and compensate employees? Employee recognition programs enrich work culture. 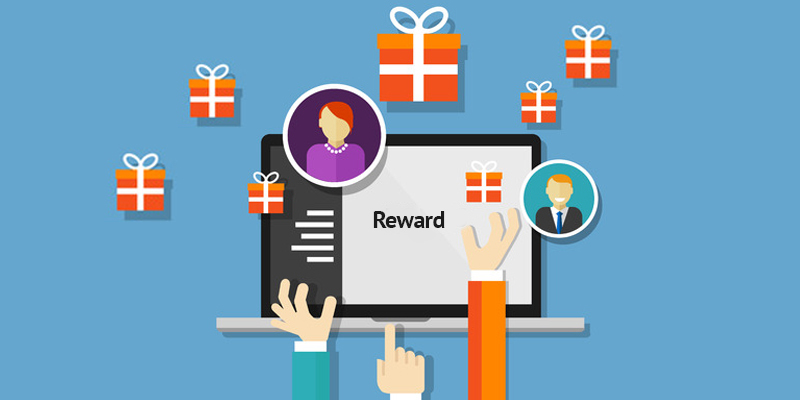 Performance based incentives, gift cards, profit sharing, increment and more are some ways to reward and compensate employees. Often managers and HR are faced with the challenge of evaluating performance and identifying employees who truly deserve to be paid better than others. An organization may have different group of employees with varied types of targets. With a well-designed online pay-for-performance software, creating multiple Variable Performance schemes and including attributes such as Sales performance, Attendance, Goal Achievements for recognizing and rewarding employees becomes easy. Having automated pay-for-performance and compensation management tools, enables HR to accurately compensate the workforce for their performance. A compensation management software enables the leadership to distribute merit-based compensation, including base salary, variable pay, promotions, bonus rewards, and stock options. In addition, the software simplifies and automates total budget distribution, and approvals. For many years, employee recognition was an undervalued management technique. Now, the time is changing and employers can’t afford to lose top talent. Through the performance-based pay programs, the leadership and managers ensure that top performers and high potential employees are rewarded suitably. Compensating employees in direct proportion to their productivity ensures a happy and satisfied workforce. ESOP can also be used as a compensation strategy to attract, retain and reward employees. It is important to understand that employees respond positively to appreciation received through recognition. Discover the individual needs of employees, recognize their efforts and work, and offer timely recognition in ways that mean the most to them. Attract, motivate and retain employees through well designed rewards and recognition programs and ideas such as pay for performance and compensation management. 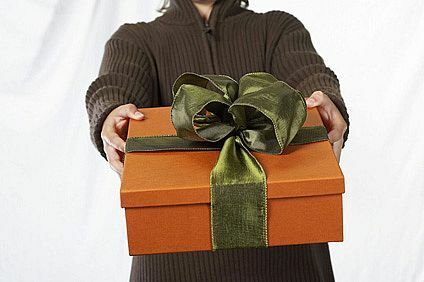 Employee Recognition Ideas: Appreciate Employee Efforts Before It’s Too Late!